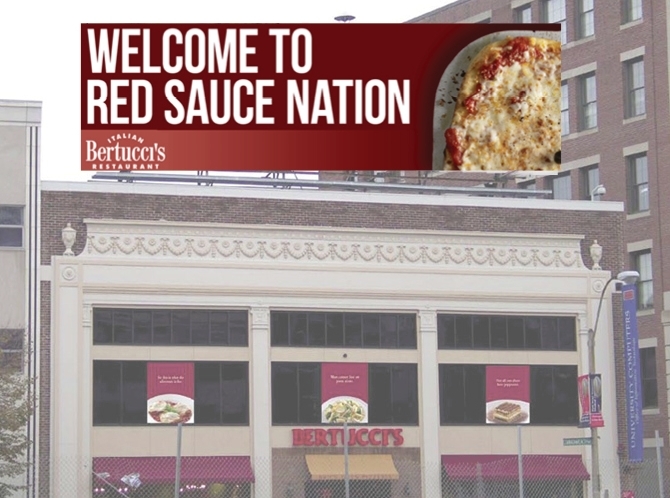 I mocked this up for a Bertucci's competition to remake their flagship billboard. The restaurant is 100 ft. from Fenway Park. I didn't win, though I still think I should have.